We offer a range of agistment options from full-agistment and use of facilities (incl. hay etc..) through to basic spelling. Base rate $50 per week. Options include video footage and assistance with securing new owners. (National and international contacts). Andrew is a qualified FEI Cross Country Course Designer. 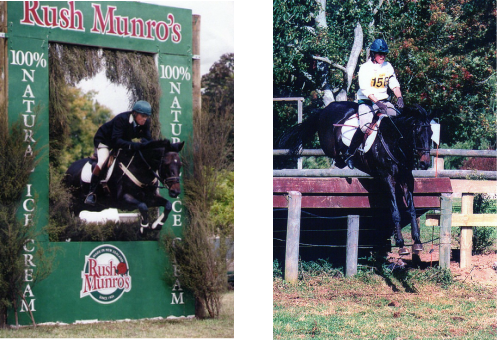 He is available to assist clubs or private property owners to build cross country jumps and/or courses.